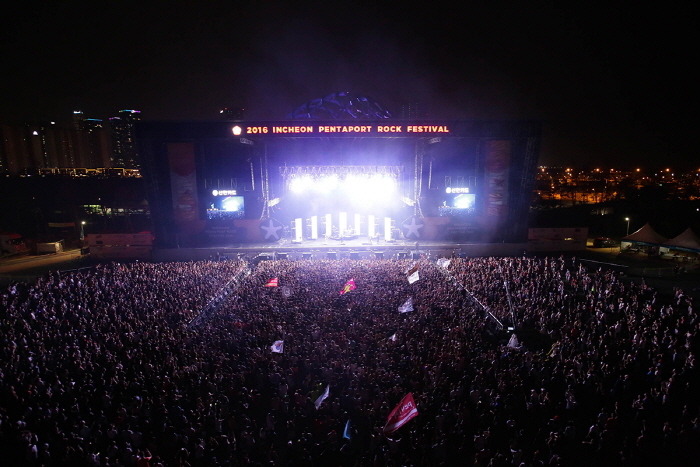 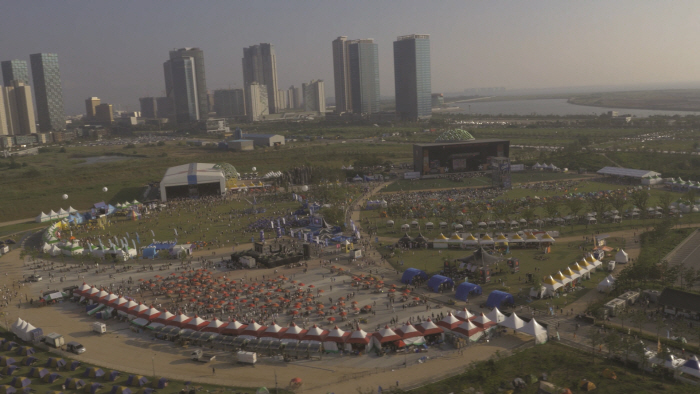 Pentaport Rock Festival is a rock festival ardently supported by not just local rock fans, but by music fans worldwide. 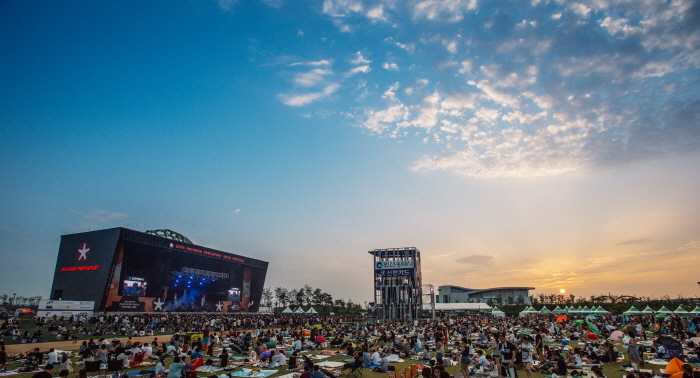 The festival takes place normally in early August, in Songdo City. 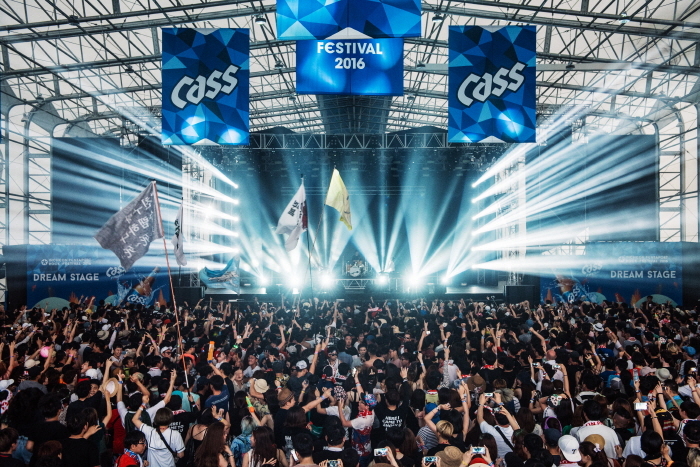 Overseas rock bands will be playing in the lineup with local rock musicians for an energetic rock music festival that’s out of this world!